If you’re looking for an inflatable all-around fitness board to paddle short to mid-range distances and do yoga, then the Starboard Tikhine is worth a look. Retailing at $1,099, this stand up paddle board is in the mid price point range and comes with Starboard's Zen technology. The Tikhine was designed with the female paddler in mind and is very light, easy to carry, and wide, making it best suited for beginner recreational paddlers wanting to ride in style. So if you are on the hunt for a beautiful, all-round, beginner board, then the Tikhine might be the perfect fit. The Starboard Tikhine has a really nice package with a really nice bag and accessories. It comes with everything you need except for a paddle so take note of that. The board is definitely very creative oriented. The graphics on the deck are a bit blurred though so keep that in mind to check out before-hand. Aside from that, there’s a beautiful color coordination between the graphics and traction pad and there’s also added handles that are useful. As far as the construction goes, the board feels solid but the design has made the board a bit too thin. So even though you hit 15psi when inflating the board it’s still quite flimsy. The board comes with a 3-fin built-in setup so you can paddle in shallow waters with ease. 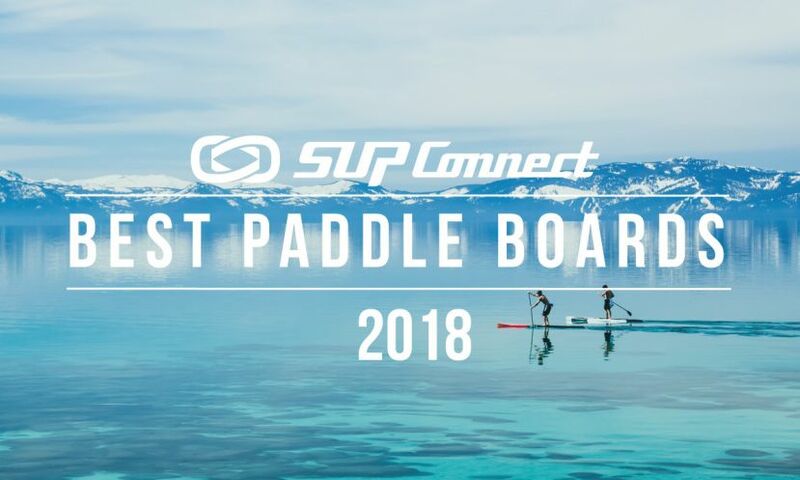 Overall the board comes in a really nice package and is a good fit for lightweight paddlers who are looking for an all-around board. 10'2" x 31" x 4.75"